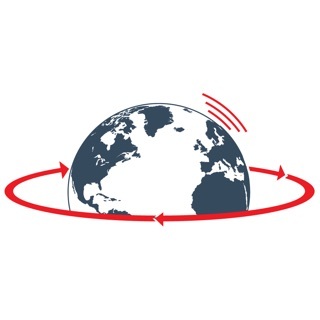 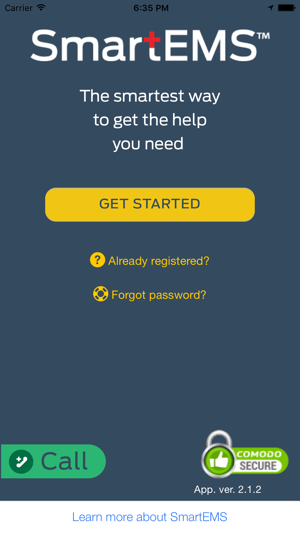 SmartEMS is a proprietary new app providing the smartest way to get people the help they need. 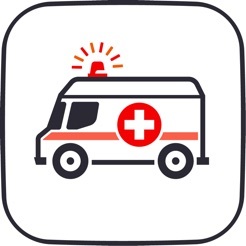 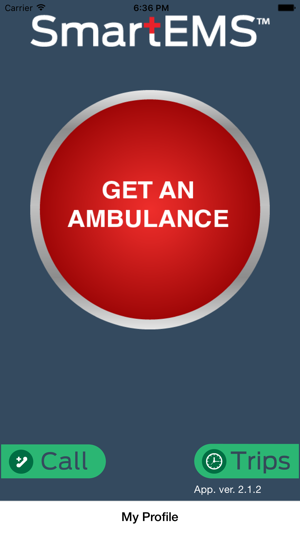 In the event of a medical emergency, an ambulance is alerted with the touch of a button. 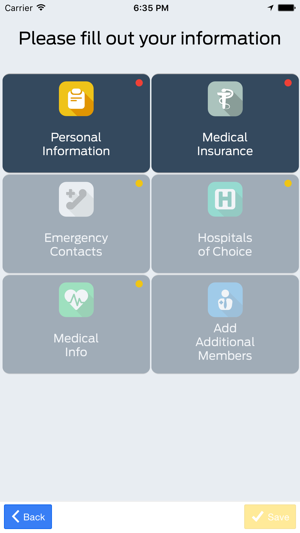 SmartEMS is a simple to use app that enables anyone to easily and intuitively choose the hospital they are taken to in the event of an emergency, while also notifying their loved ones.